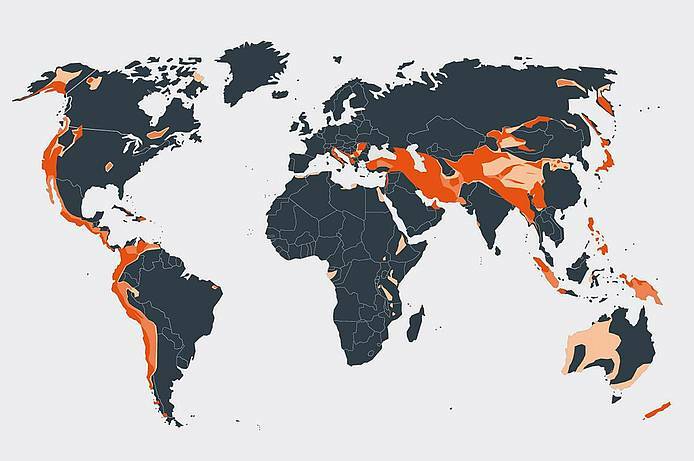 The most efficient approach for seismic protection is the conjunction of the concepts of isolation and energy dissipation, the energy conversion into heat and thus a reduction of seismic impacts. 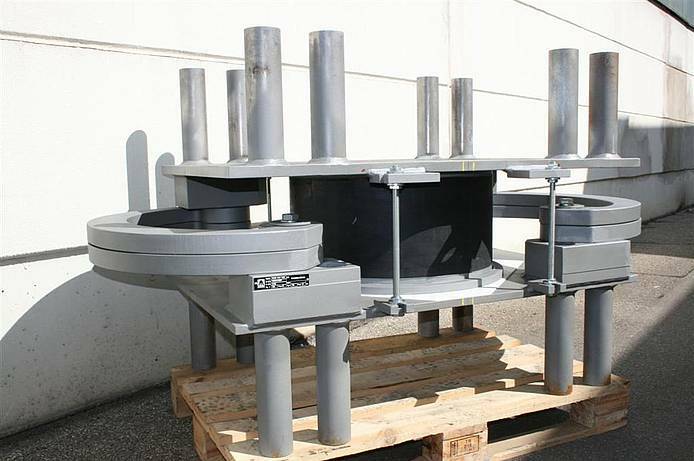 MAURER Isolators enable effective isolation of structures from the subsoil. 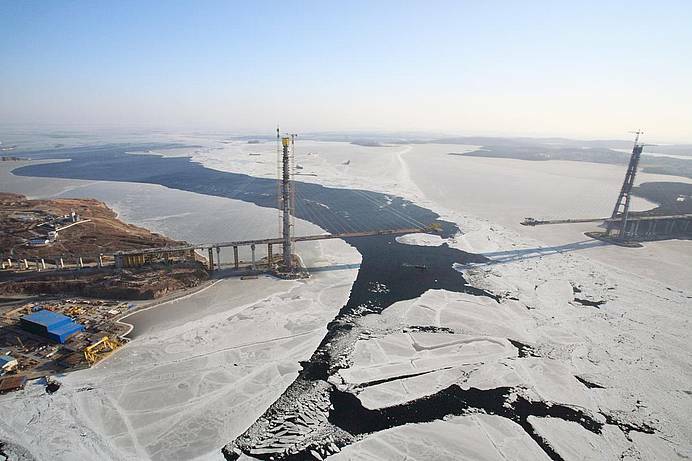 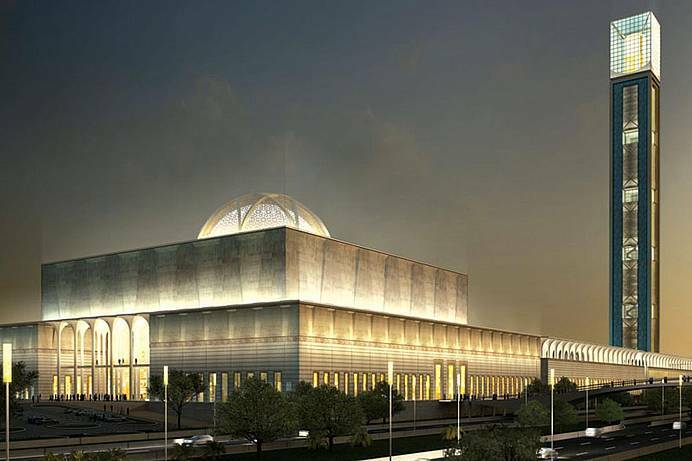 Thus severe seismic-induced structural damage can be avoided. 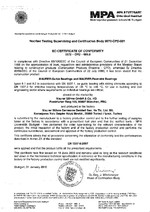 Due to their design, MAURER Isolators optimally meet the four basic requirements: transfer of vertical loads, capability of horizontal displacement, horizontal re-centering and effective energy dissipation. 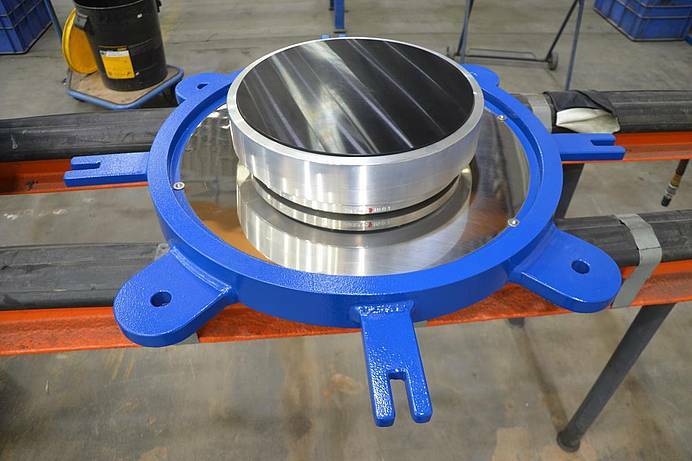 MAURER Lead Rubber Bearings (MLRB) are seismic devices designed as a combination of a conventional elastomeric bearing with inserted lead cylinders. 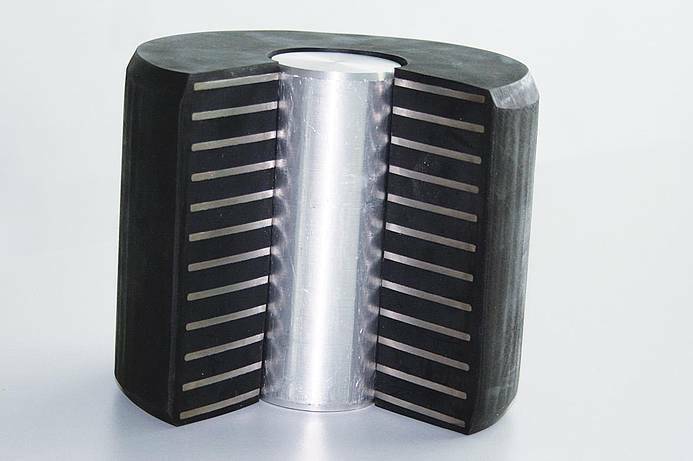 While the elastomeric bearing mainly takes over the support and re-centering function, the lead core serves for efficient energy dissipation in case of seismic-induced loads. 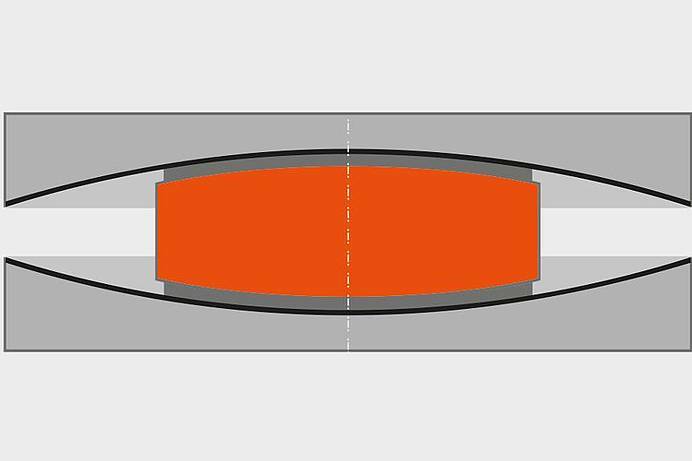 This is why the hysteresis takes a much larger space and the horizontal reaction force is higher than with conventional elastomeric bearings due to the lead core. 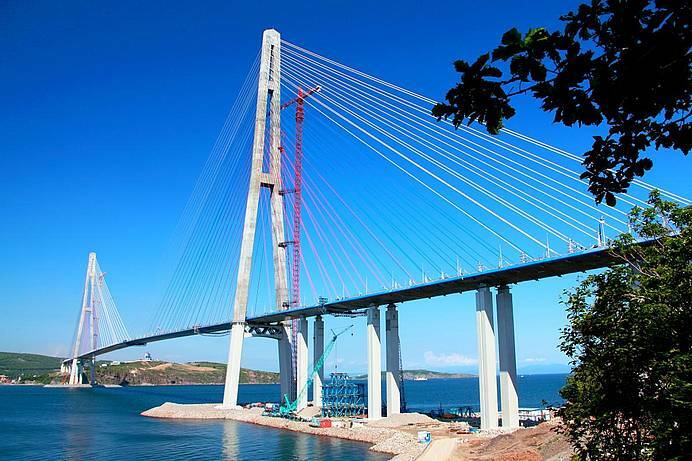 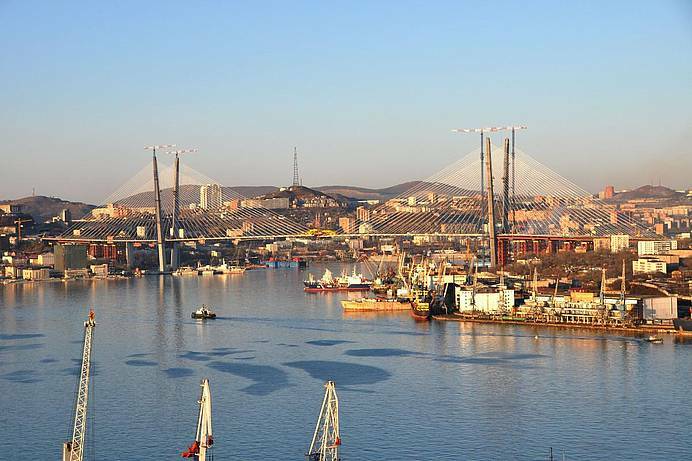 MAURER Lead Rubber Bearings are used in bridge and building construction. 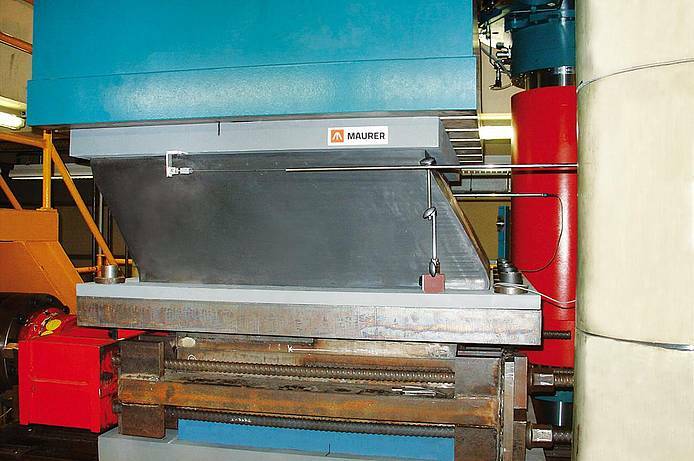 MAURER Elastomeric Bearings are isolators and feature the properties of a conventional structural bearing. 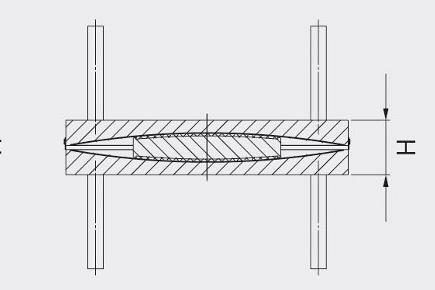 They distinguish by a good re-centering capability at horizontal displacement. 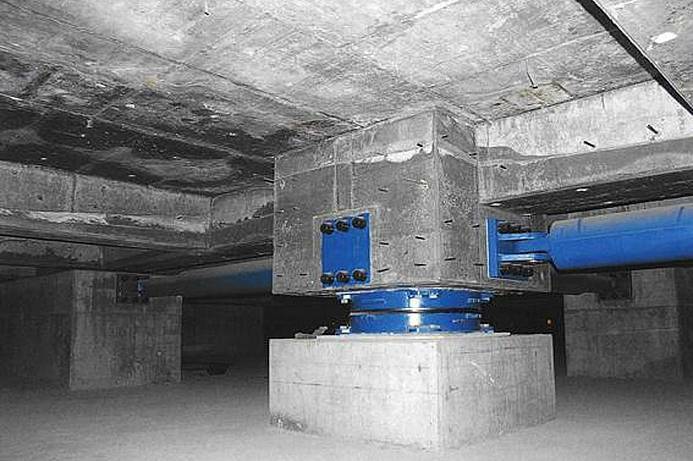 MAURER Elastomeric Bearings isolate the structure and the foundation in case of seismic loads. 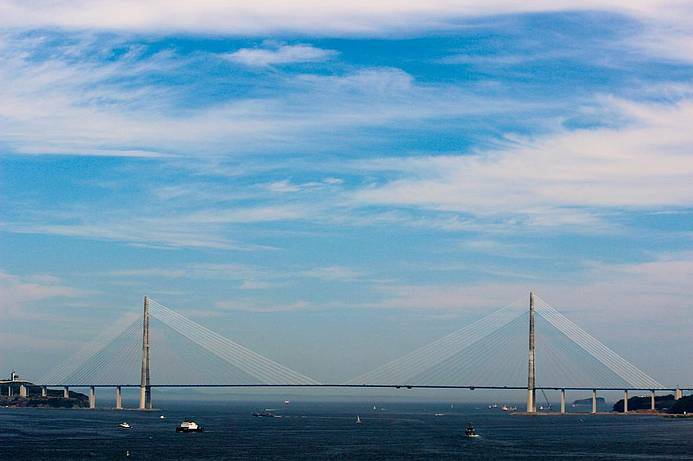 Depending on the requirements, elastomeric mixtures with low (MLDRB, MAURER Low Damping Rubber Bearing) and high damping (MHDRB, MAURER High Damping Rubber Bearing) are available. 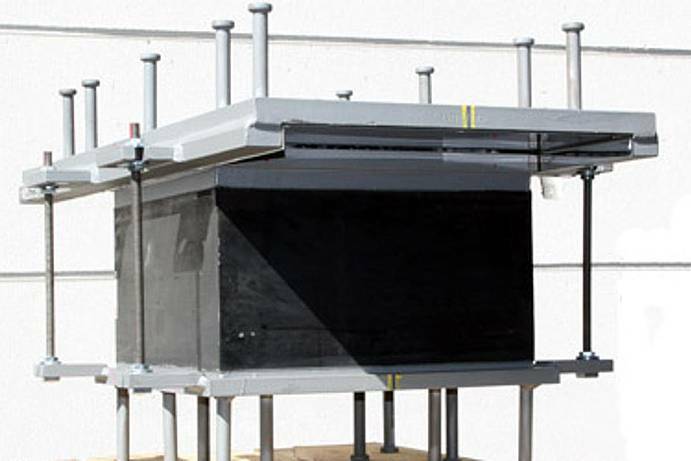 Elastomeric isolators with low damping consist of several layers of a special elastomer placed on top of each other, which are connected through steel sheets. 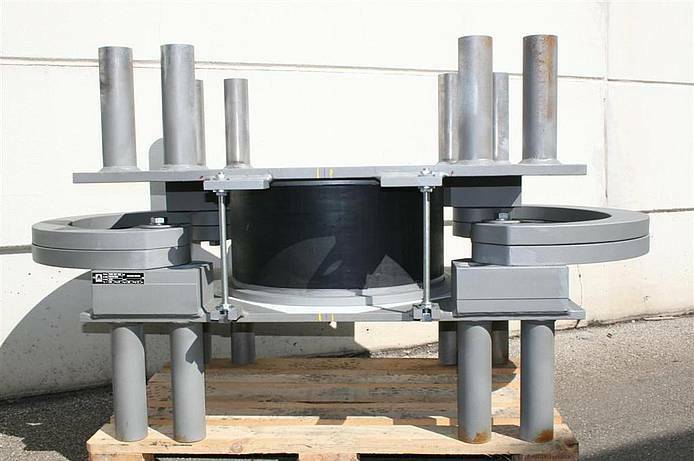 The isolators transmit the vertical loads from the structure with rotations and elastic re-centering allowed at the same time, dependent on the height of the elastomer and its shear modulus. 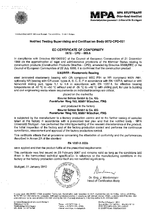 The shear modulus is between 0.6 and 1.2 N/mm2 depending on the requirements. 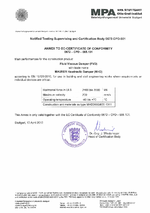 Elastomeric isolators with high damping consist of an elastomer with high damping properties. 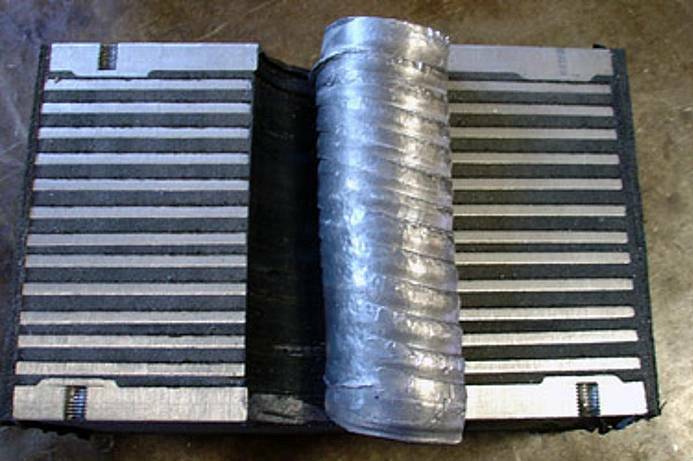 The High Damping Rubber features a larger contact surface between elastomer molecule and filler, which leads to higher damping rates of 10 to 20% and thus generates a considerably higher hysteresis. 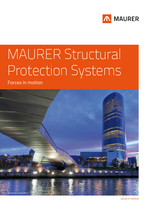 MAURER Sliding Isolators are structural bearings featuring special dissipation properties. 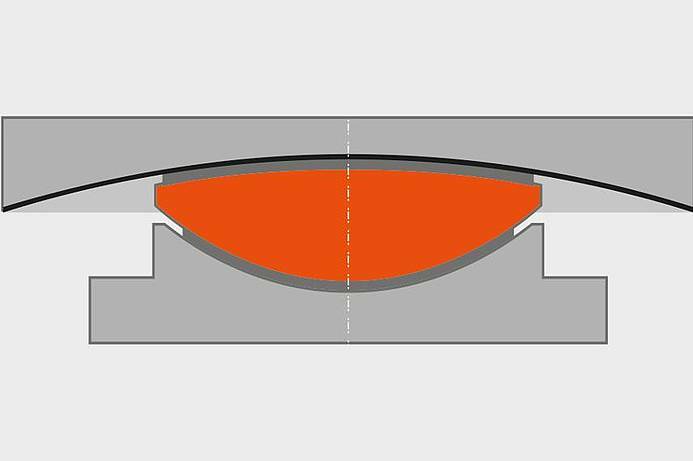 By using the sliding material MSM® in lubricated and non-lubricated form, you may choose from a broad range of coefficients of friction. In this way, the requirements for a sliding bearing in use are met according to standards. 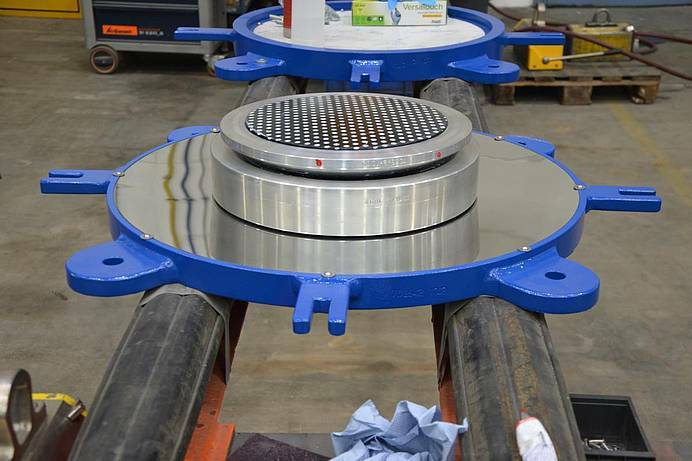 As opposed to sliding isolation pendulum bearings, surface sliding isolators are not capable of re-centering. 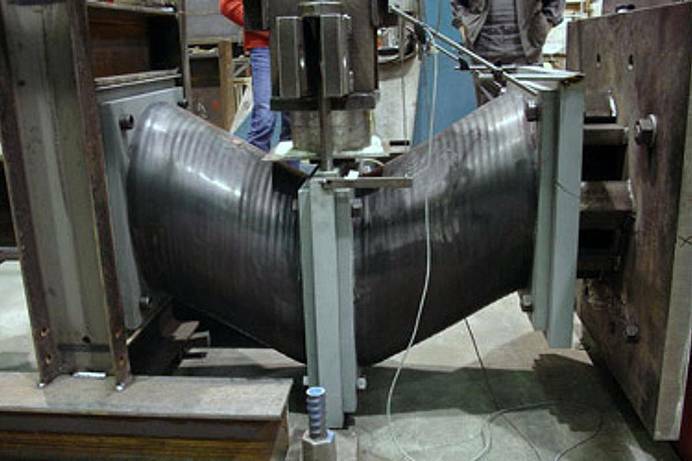 Therefore, in order to serve as a seismic isolator, they have to be combined with a re-centering elements, like, for example, MARTI. 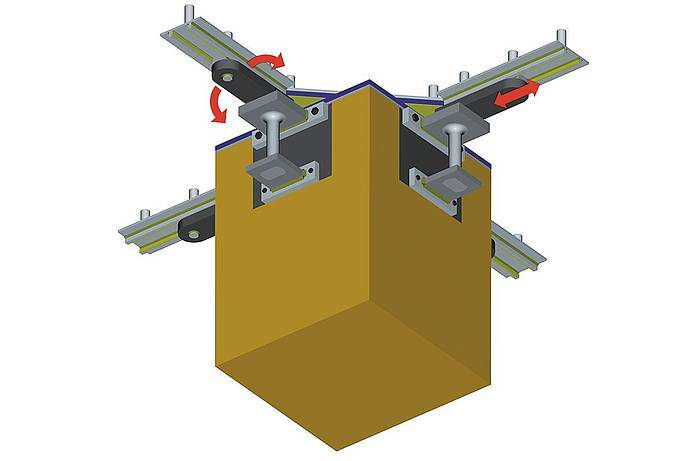 MAURER Sliding Isolators and Surface Rocker Sliding Bearings in combination with a further re-centering device are ideally suited as isolators in building and bridge construction. 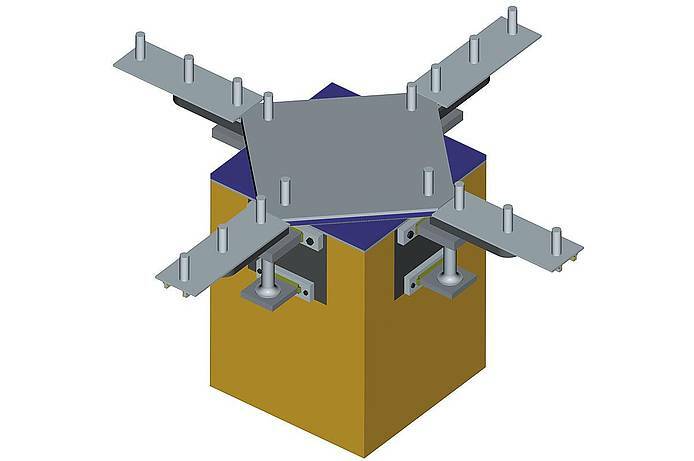 These sliding isolators without re-centering have a plane sliding surface allowing for horizontal displacements. 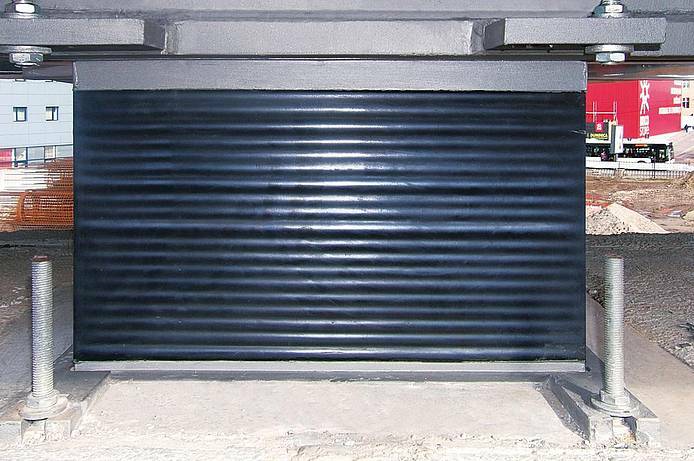 Energy dissipation is enabled through the friction between MSM® and the stainless steel sliding sheet. 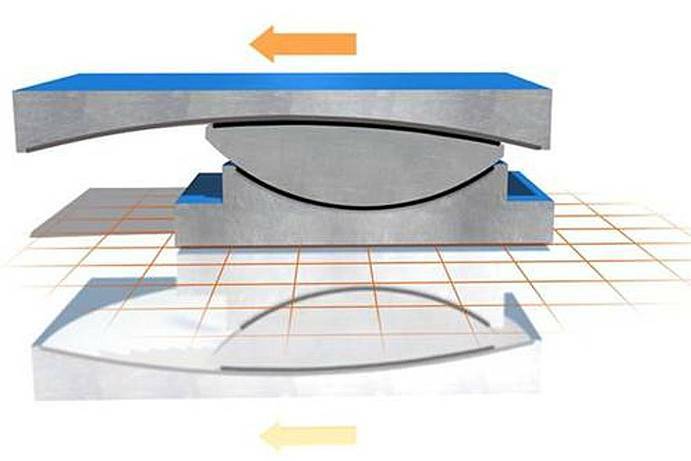 MAURER Sliding Isolation Pendulums feature the outstanding properties of a spherical bearing. 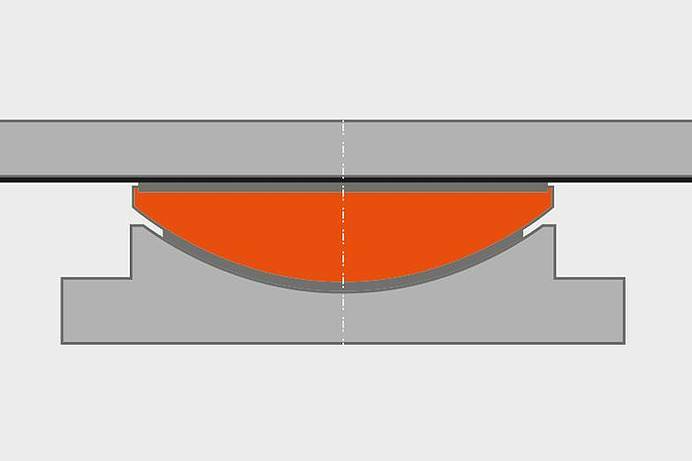 The re-centering function is ensured by the curved main sliding surface following the principle of a pendulum. 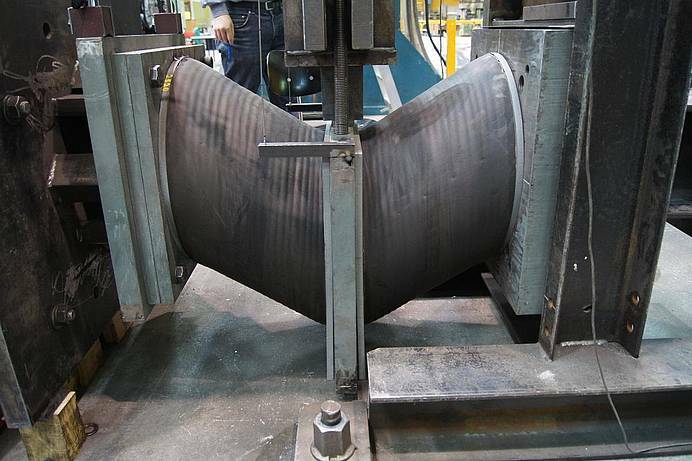 Energy is dissipated by the friction on the sliding surface. 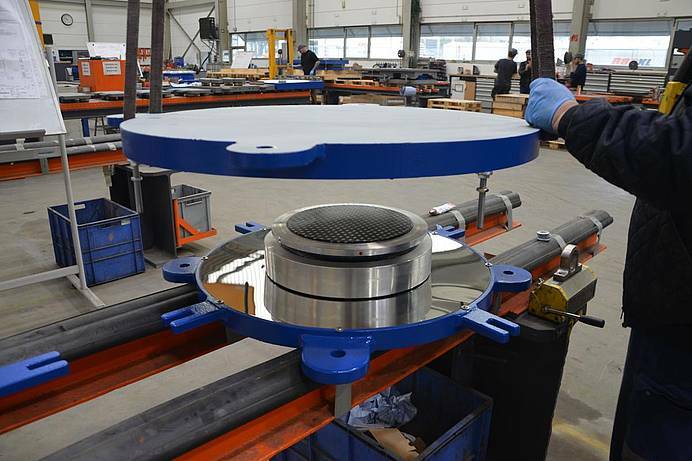 By using the sliding material MSM® in lubricated and non-lubricated form, you may choose from a broad range of friction coefficients between 1% and 7%, and the requirements for a sliding bearing in use are met according to standards. 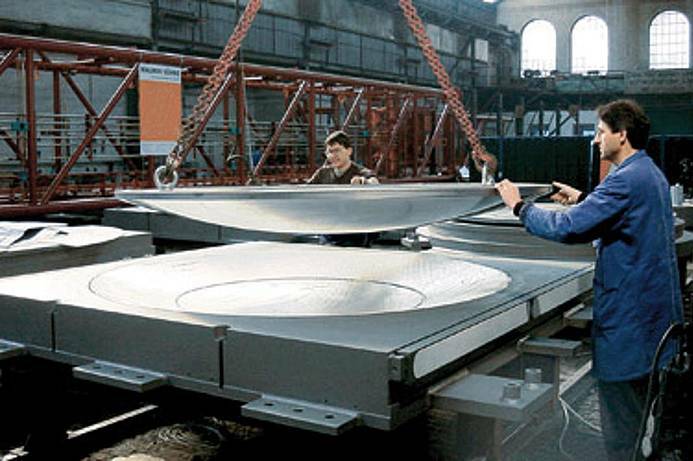 By varying the coefficients of friction, the pendulum radius, and the bearing movement, the Sliding Isolation Pendulums are conceptualized individually according to the specification. 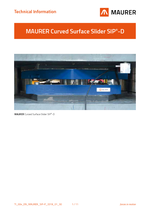 Vertical loads of 250 MN and more can be transferred by a sliding isolation pendulum, equaling a mass of 25,000 t.
MAURER Sliding Isolation Pendulums are completely maintenance-free and have a service life of 100 years plus. 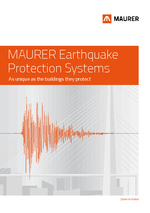 In case of an earthquake, MAURER Sliding Isolation Pendulums are immediately activated without breaking effect, since the static friction is slightly higher than the dynamic friction. 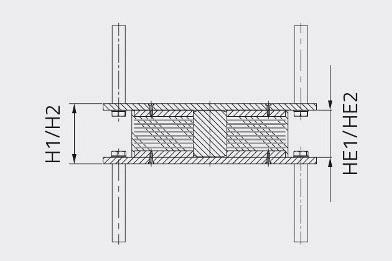 In order to realize even higher damping, Sliding Isolation Pendulums can be combined with additional horizontal dampers such as MAURER Hydraulic Dampers or MAURER Hysteresis Dampers. 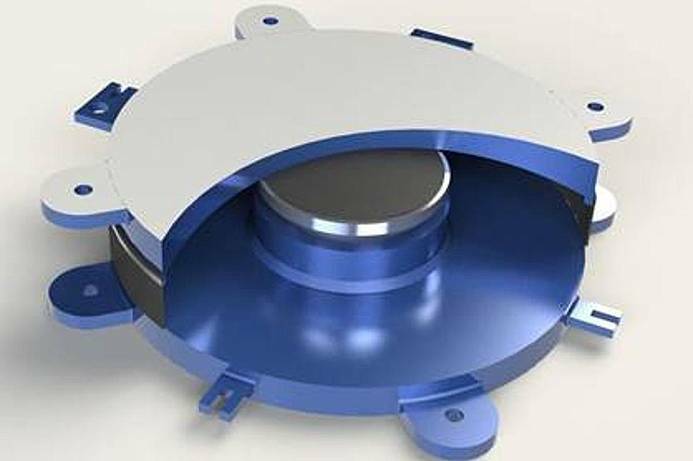 These Sliding Isolation Pendulums have a concave sliding plate and act like a pendulum. 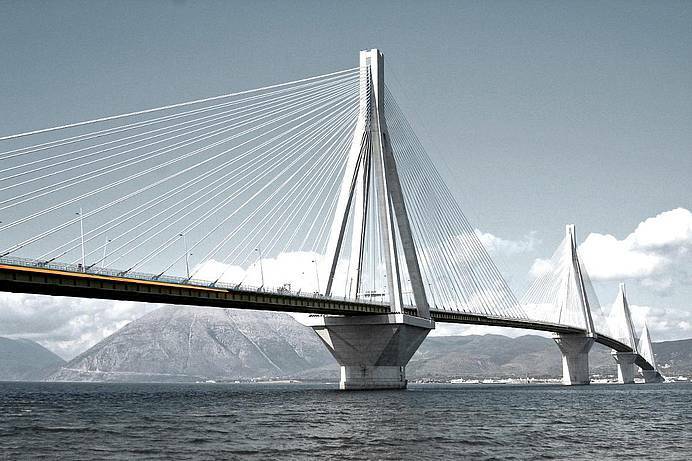 Part of the kinetic energy is converted into potential energy. 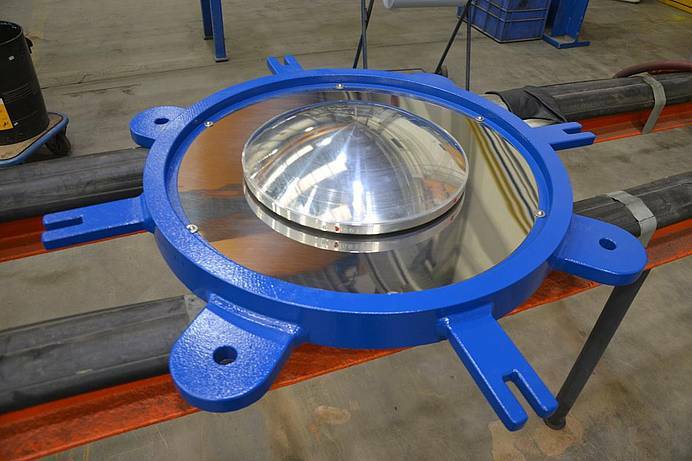 This storage of potential energy provides the required ability to re-center the isolator. 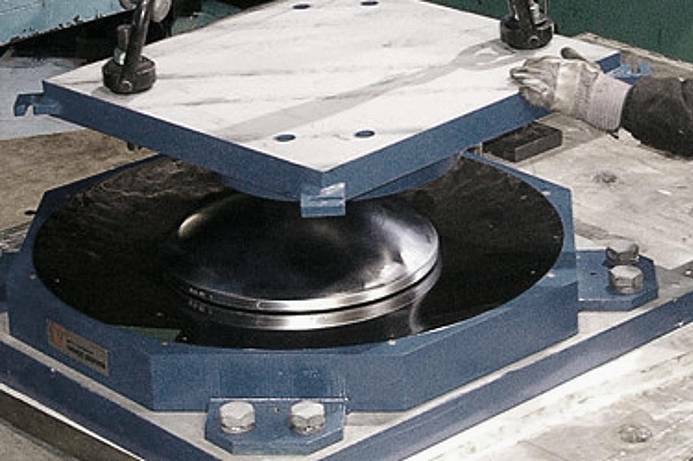 With SIP®-D isolators, the calotte moves between two symmetrically, concave bearings plates, which doubles the displacement capability compared to simple Sliding Isolation Pendulums (SIP®) with the same diameter. 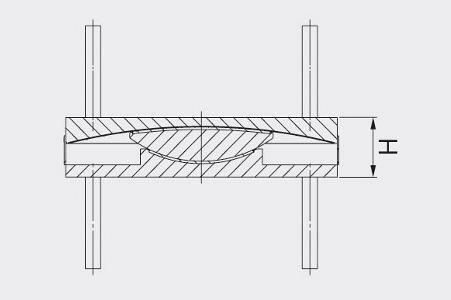 Vice versa, the dimensions of the bearing can be considerably reduced at the same displacement path. 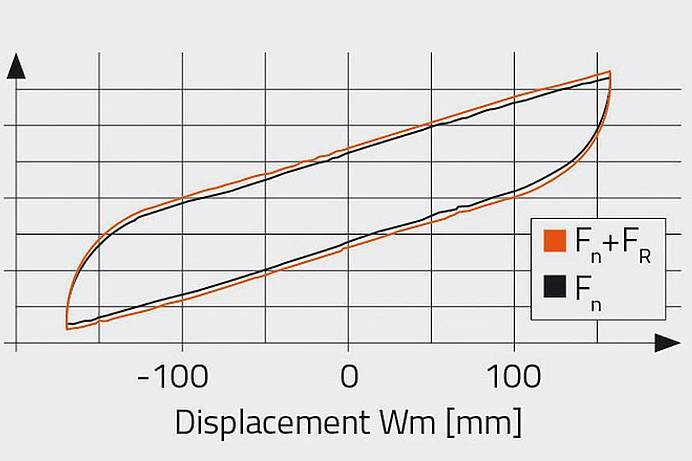 Minimizing structural peak absolute acceleration at reduced isolator’s displacement capacity and with tuneable minimum base shear. 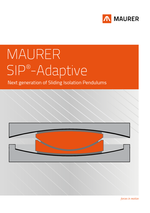 The MAURER Adaptive Sliding Isolation Pendulum (SIP®-Adaptive) represents a new type of an adaptive double curved surface slider with articulated slider. 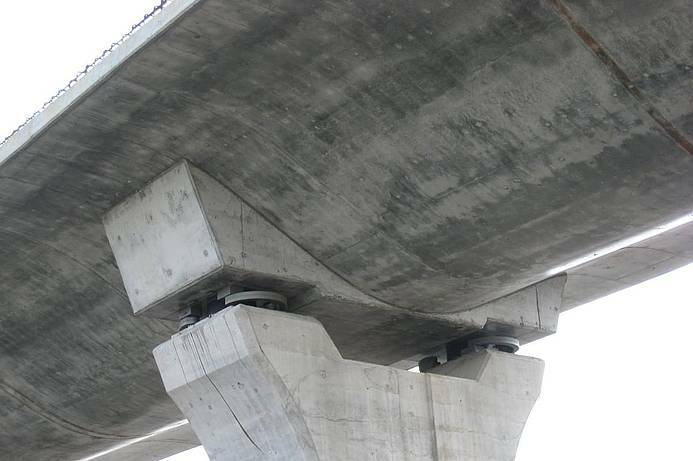 Basically, the effective radius and friction coefficient of the dry sliding surface are designed for maximum structural isolation at the ground shaking level of the Design Basis Earthquake while the lubricated sliding surface is designed to ensure high structural isolation even at very low ground shaking level. 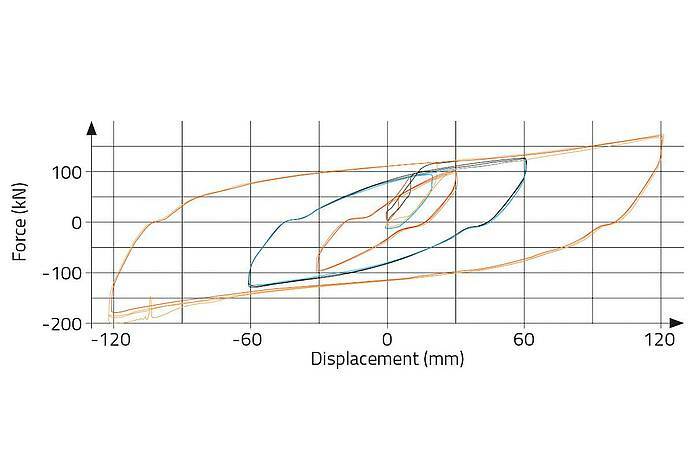 As the dynamics of the MAURER SIP®-Adaptive are complex and non-linear the optimal design of both sliding surfaces in terms of effective radii and friction coefficient is obtained by model-based nonlinear dynamic simulation. 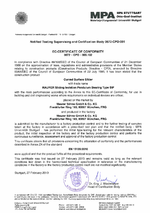 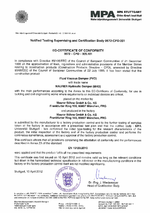 This engineering service is provided by MAURER.